Purity of design. Outstanding engineering. Effortless soul. 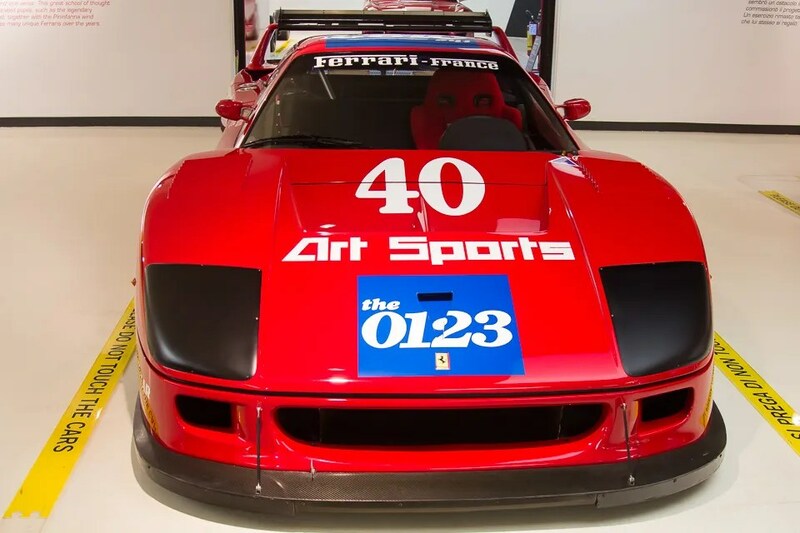 How could anyone not be a Ferrari Fan? 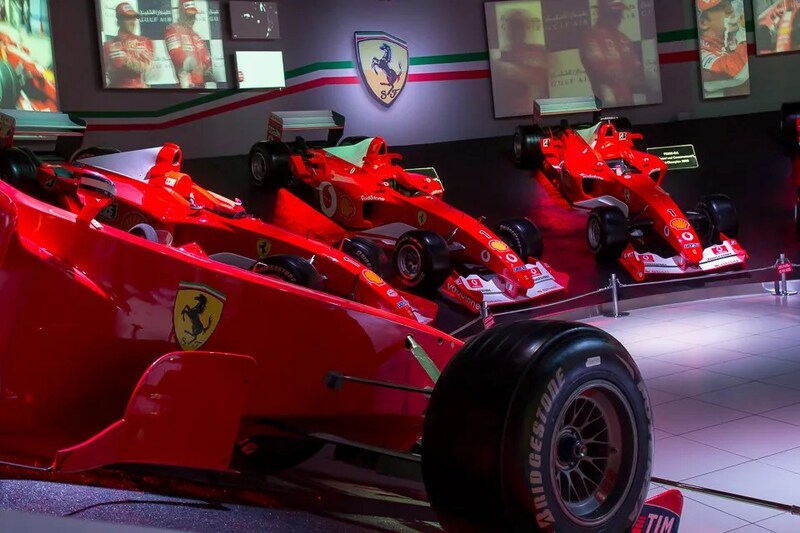 If you call yourself a fan of the prancing horse, the next time you find yourself in Italy, you really ought to check out the Ferrari Museums. 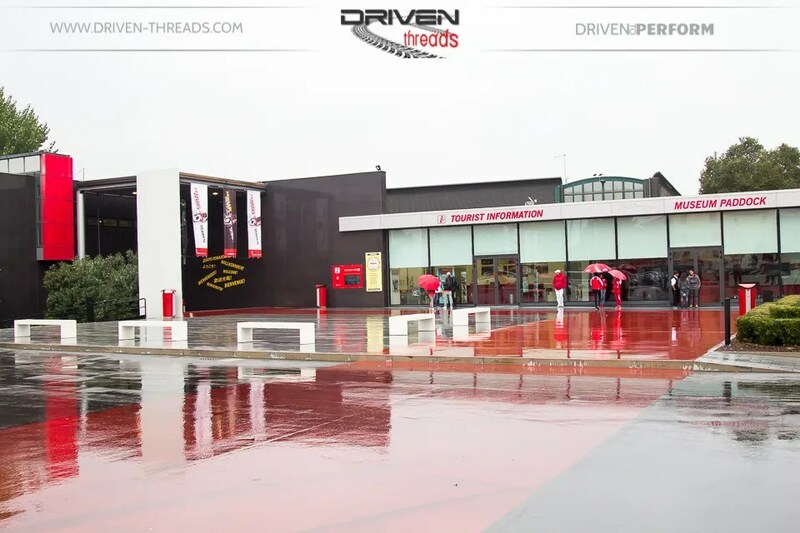 Our first stop on this ultimate Ferrari tour is the Museo Enzo Ferrari at Modena. 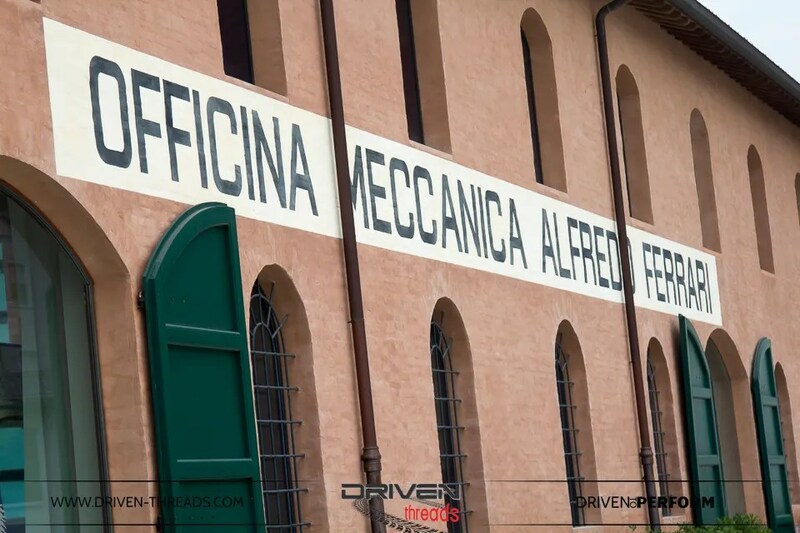 This Museum is located on the original workshop where Enzo’s father used to work. 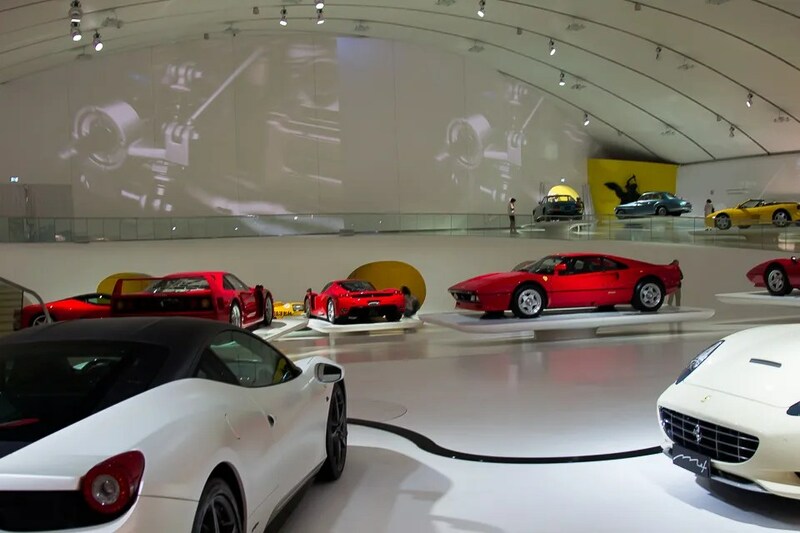 It sits aside a newly constructed main building devoted to telling the story of Ferrari design and engineering. First up the original workshop. 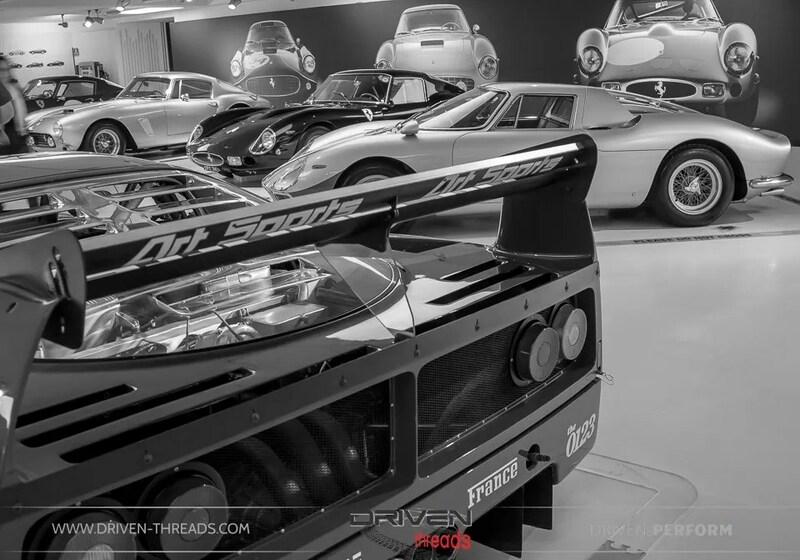 It is beautifully arranged with famous engines and motorsport legends proudly on display. 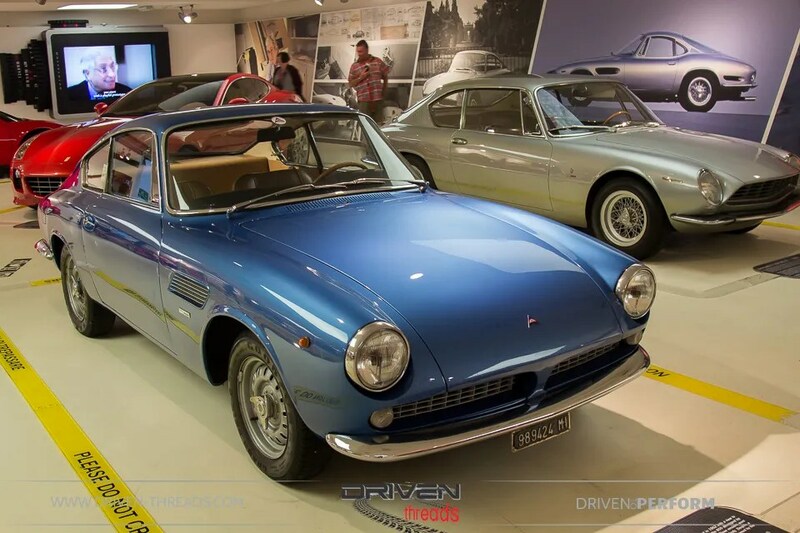 Italian Marques is the early days were all interlinked. 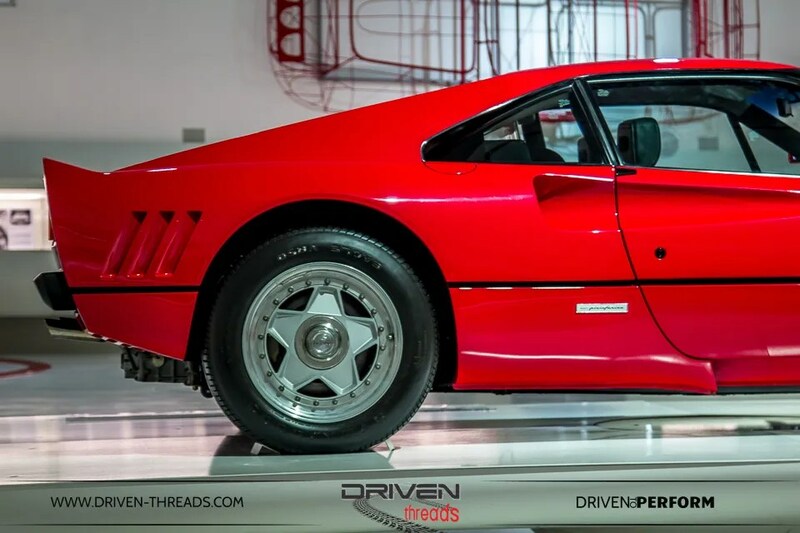 Ennzo Ferrari initially test drove for C.M.N. 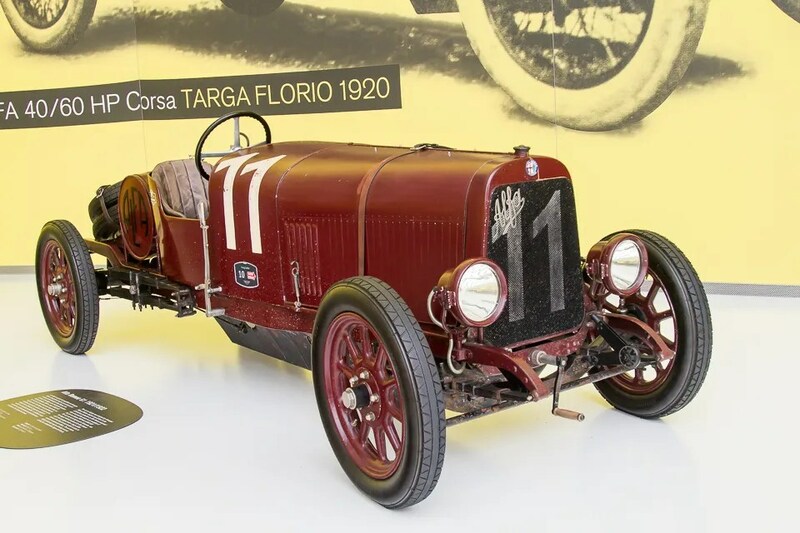 (Costruzioni Meccaniche Nazionali) and later became a race driver for Alfa Romeo before breaking out and starting his brand. This Alfa Romeo G1 from 1921 was at the time the largest vehicle produced by Alfa Romeo. 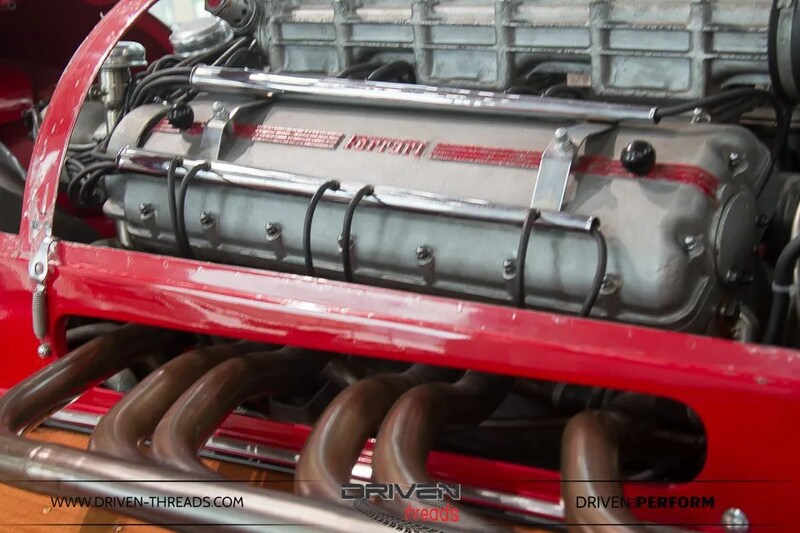 With an high performing inline six, it was a competitive in the Coppa del Garda. 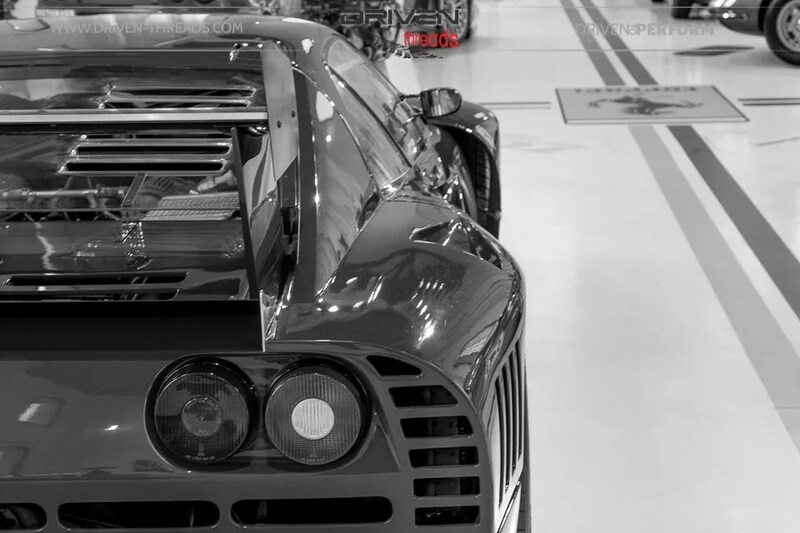 And the story started here for Ferrari. 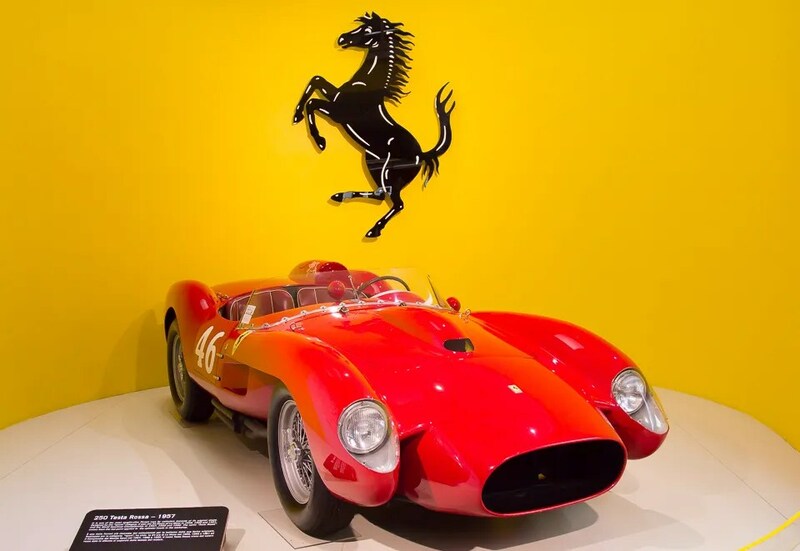 The Ferrari 125 S was the first vehicle produced and built by automaker Ferrari of Modena, Italy. 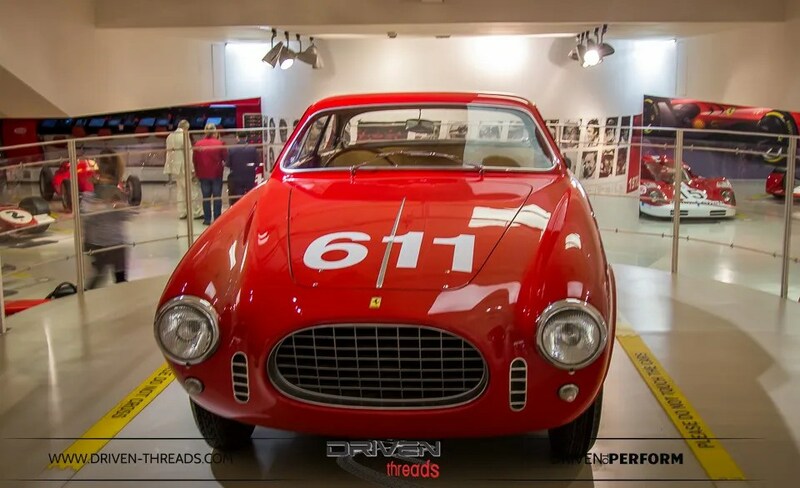 This was the first vehicle to bear the Ferrari name when it debuted on May 11, 1947 at the Piacenza racing circuit. 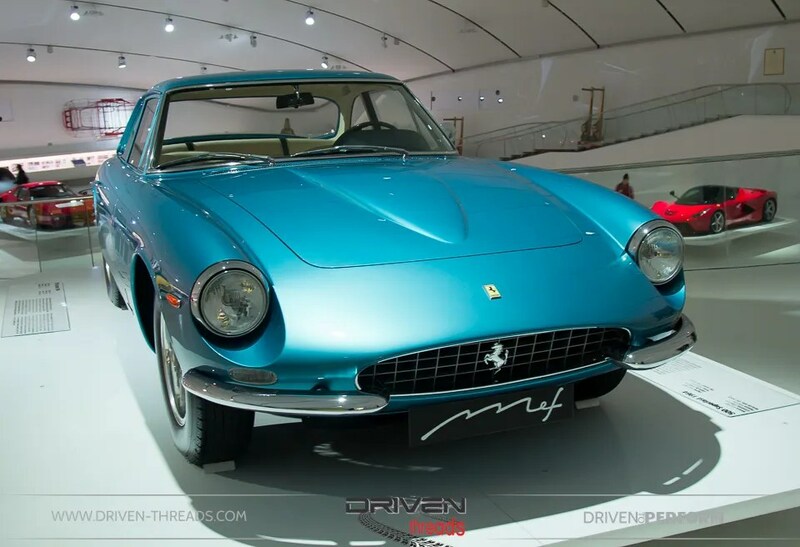 The 125 S featured a V12 engine, a trait it shared with most Ferrari cars of the following decades. 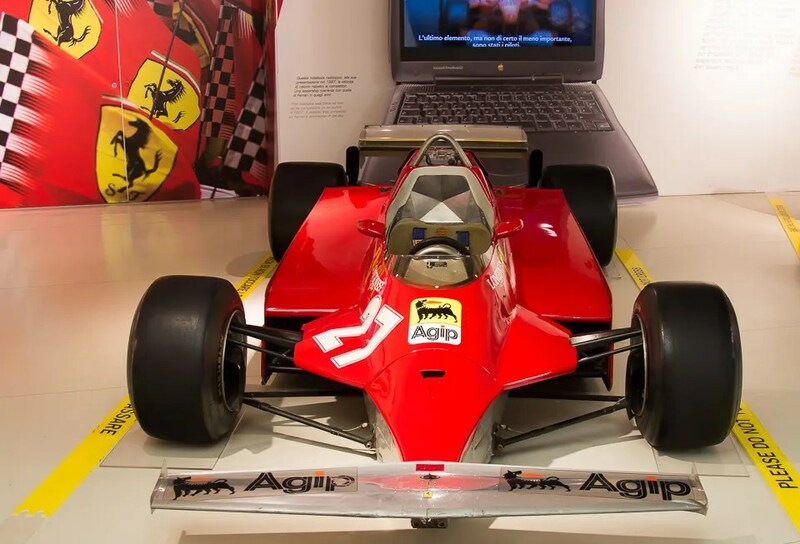 We didn’t expect to see this at the Ferrari Museum. 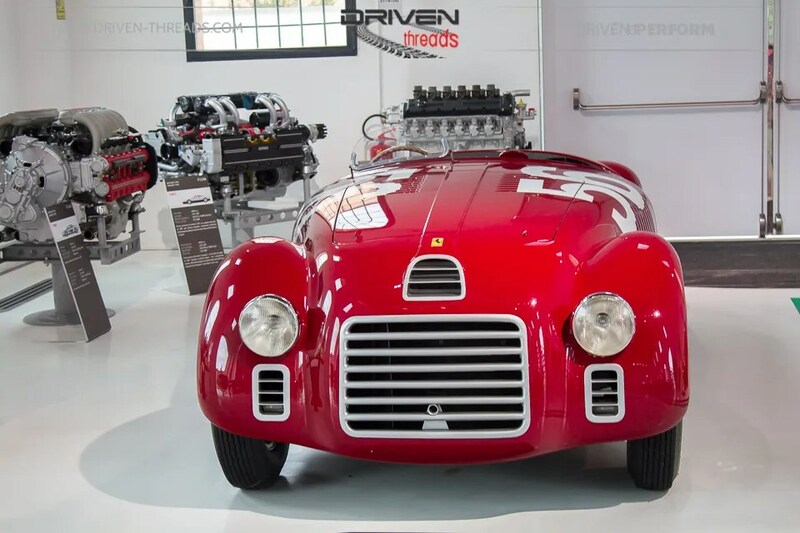 This Motoscafo Arno from 1953 features the engine of a 275 F1 from 1950, which in race car form went on to win the 1951 British GP. 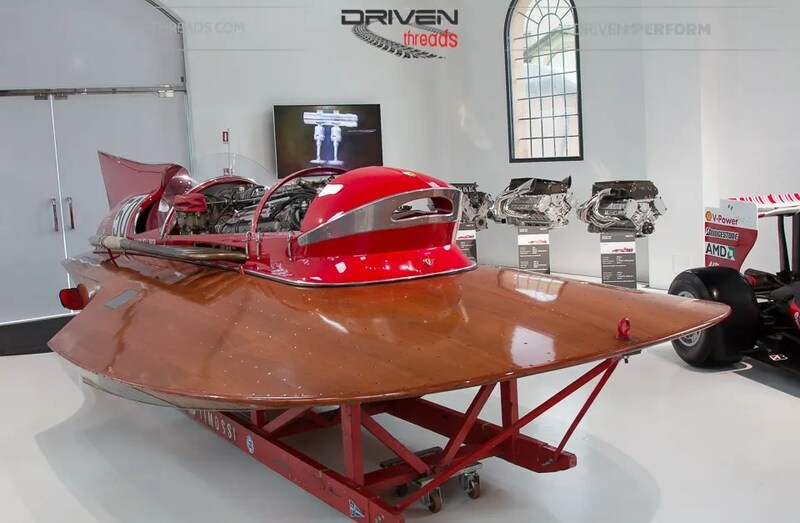 The same engine, with power increased from 350 to 510hp with two Roots superchargers was installed in this hydroplane, which set a world speed record of 242 km/h. 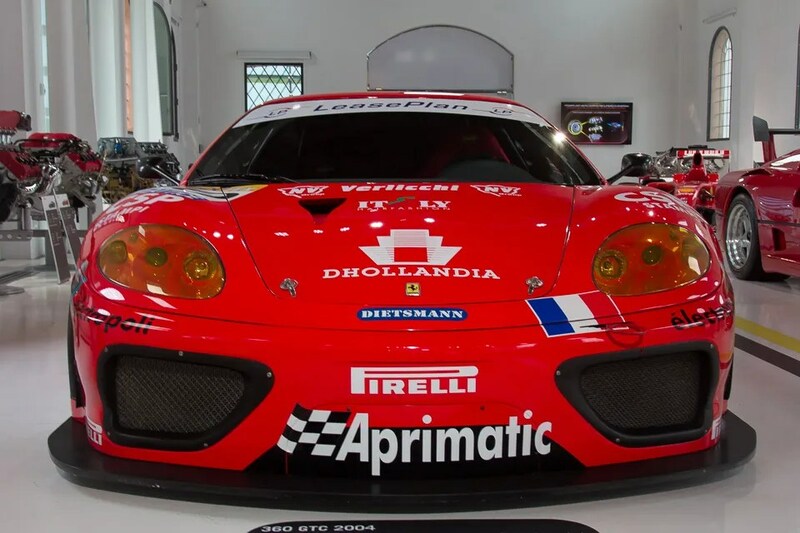 Illustrating its dominance in GT racing, this 360 GTC from 2004 features an all-aluminium body. 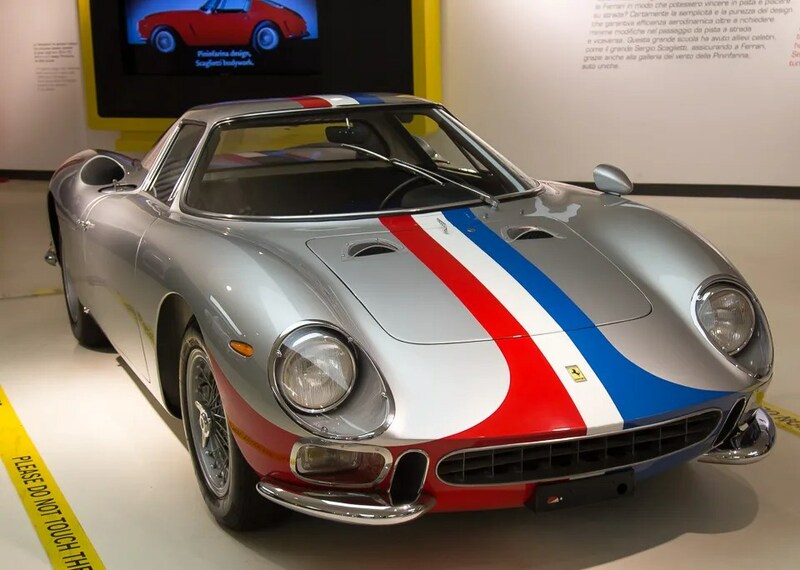 Ferrari won 5 world titles, 2 Intercontinental Le Man Cups victories with the GTC. In the modern aircraft-hangar like complex, many exquisite rare models are featured. This space was full of jaw dropping beauty. 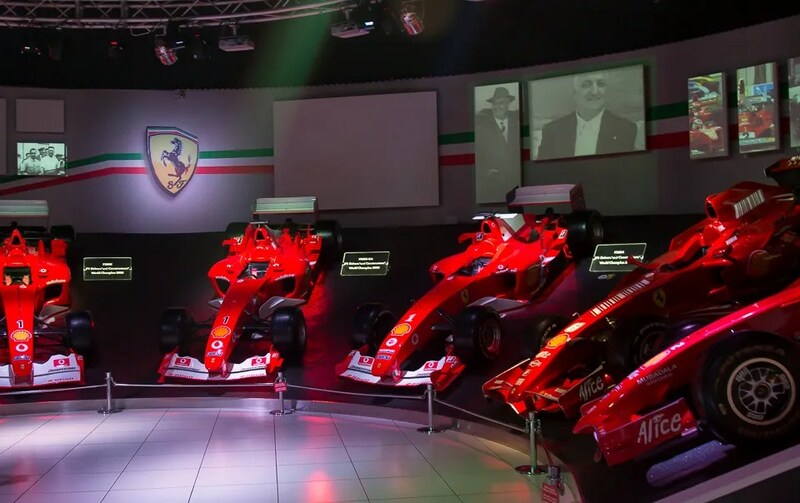 Each car is matched up with one of Pavarotti’s music pieces, and an accompanying audio visual presentation on the main screens inject a unique atmosphere into the space. 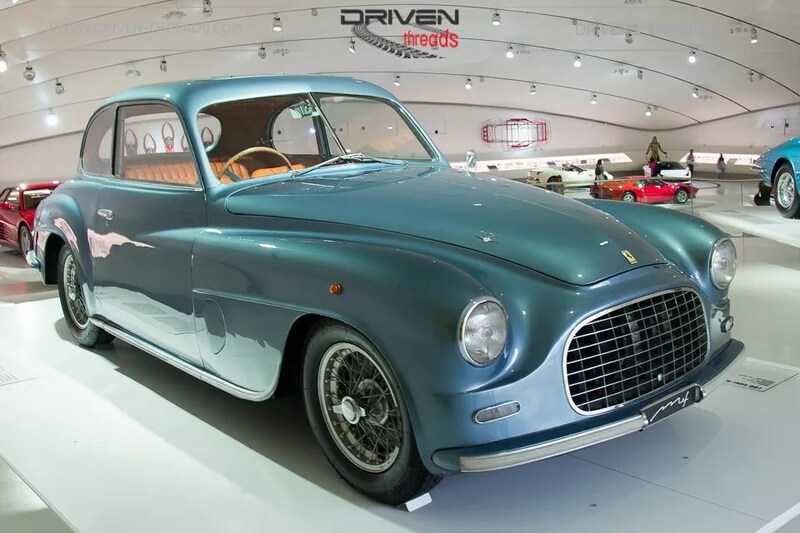 This exquisite 2+2 with panoramic roof from 1948, one year into Ferrari production. 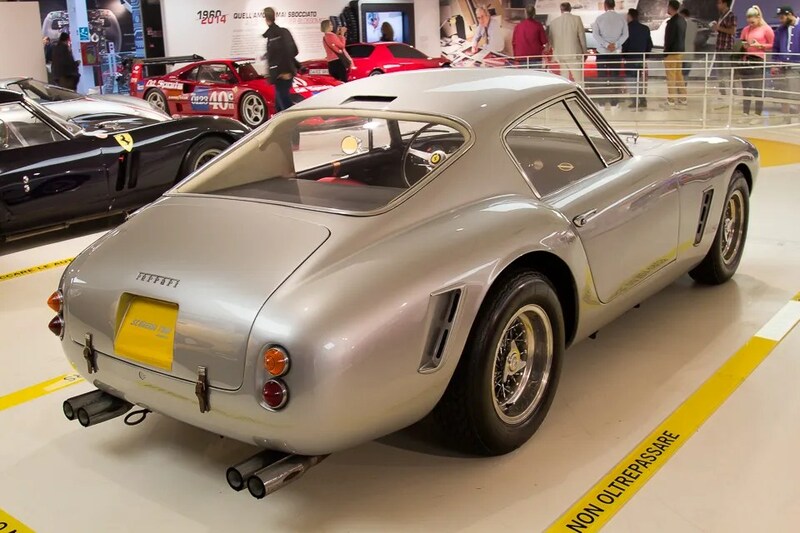 With aluminium bodywork by Touring, it was presented at the Turin Motor Show, as the first ever four seater Ferrari. 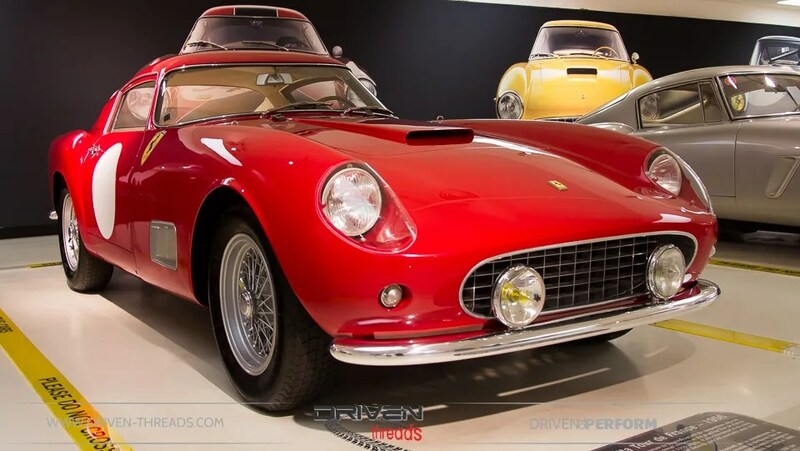 This is the uber-rare 1964 500 Superfast model. Only 36 were ever built. Costing twice as much as Rolls Royce in its day, the Shah of Iran and actor Peter Sellers were among the first to order it. 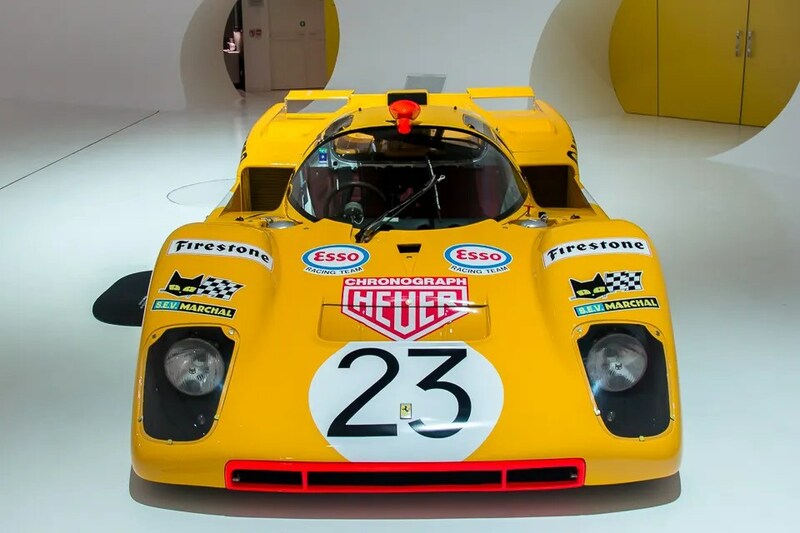 In the Derek Bell Celebration class was this Ferrari 512, driven in S specification in the 1970 Le Mans by Bell himself for the Belgian Garage Francorchamps stable. 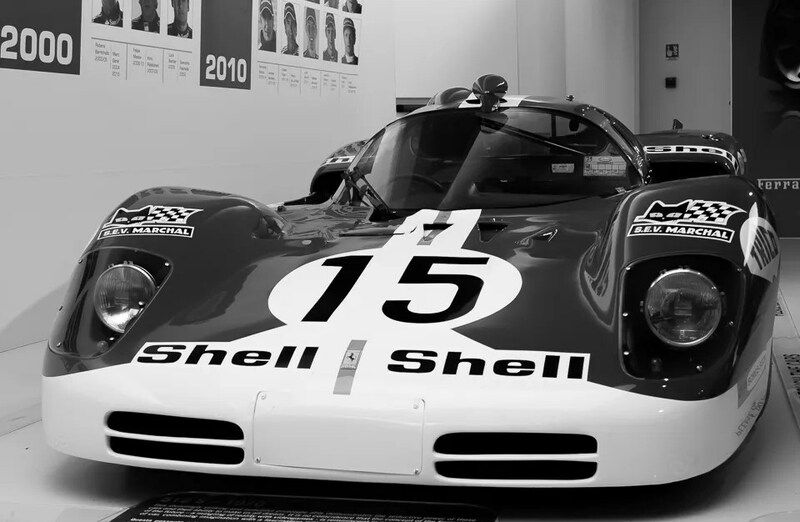 It was converted the following year to M spec as it is today. From all angles, this thing is a work of art. 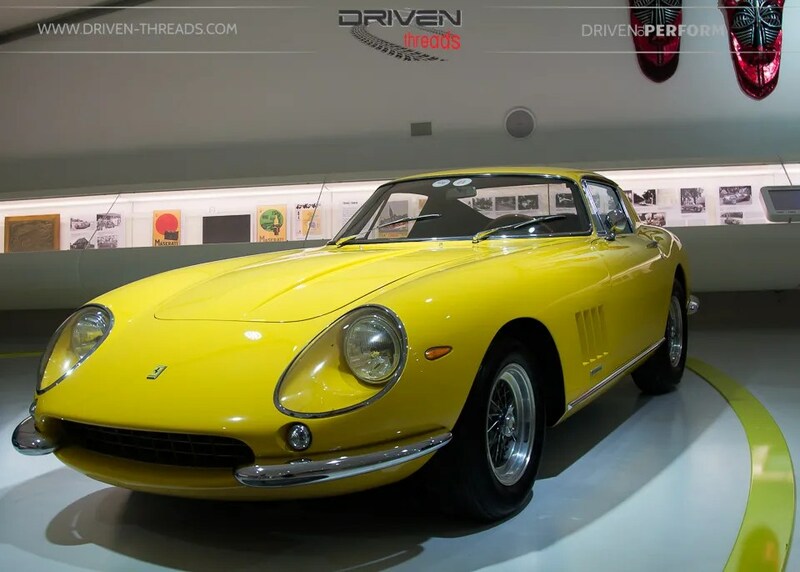 The Pininfarina bodied 275 GTB4 was the first road car with a race-derived double overhead camshaft engine. Only 350 examples were built. 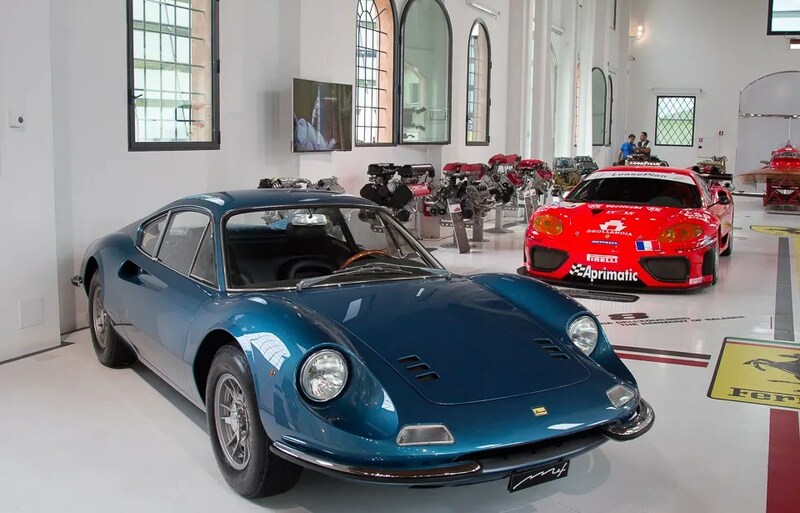 Ferrari F100R concept engineered by then Pininfarina’s lead designer Leonardo Fioravanti, who later become the vice general manager of Ferrari. 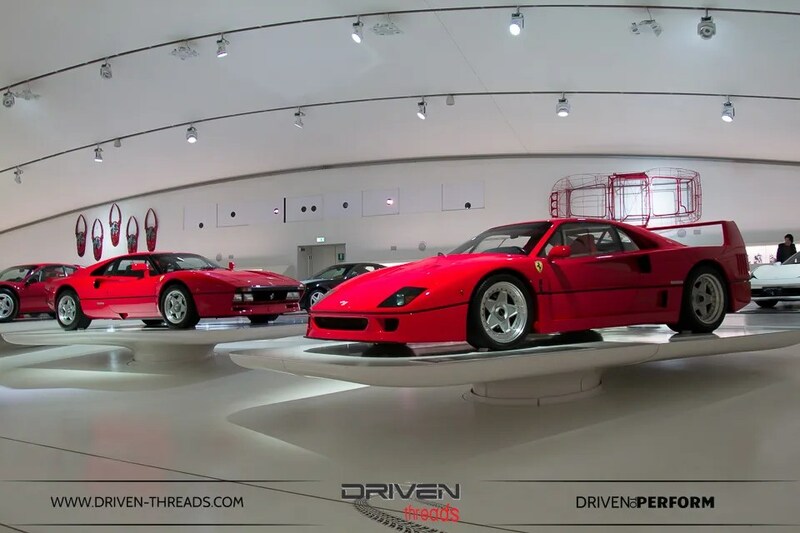 Our next stop is the Museo Ferrari in Maranello. 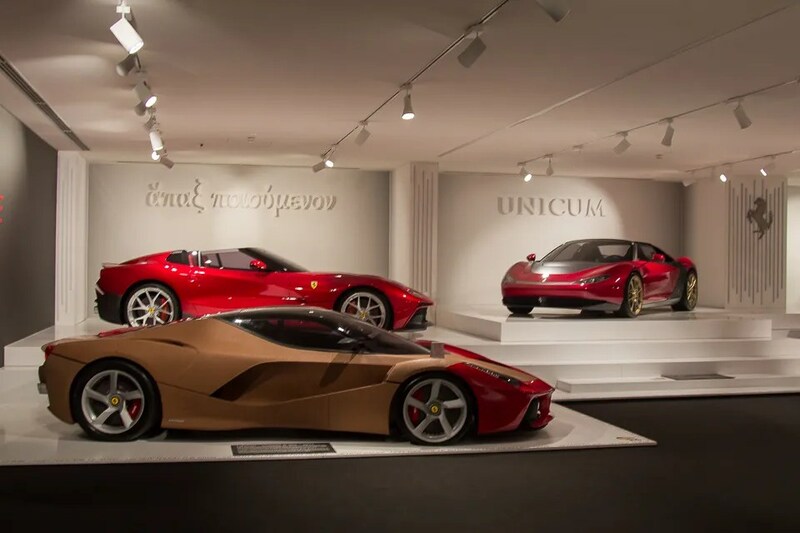 This Museum focuses on Ferrari’s present and future, whilst telling the narrative of the Prancing Horse’s fascinating history. 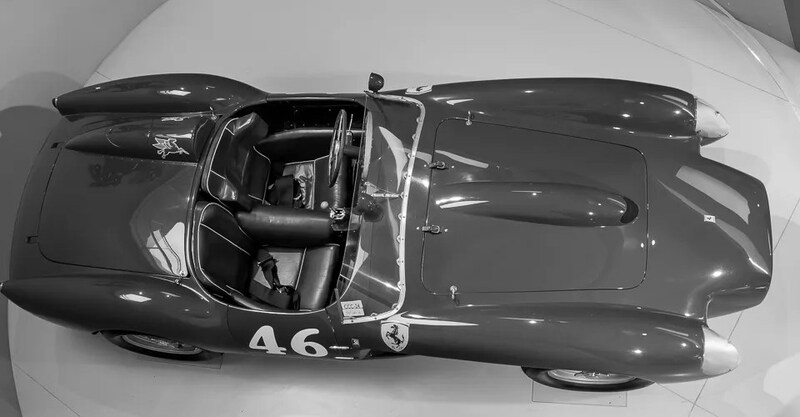 This 1957 250 Testa Rossa is one of the most beautiful cars in the world. 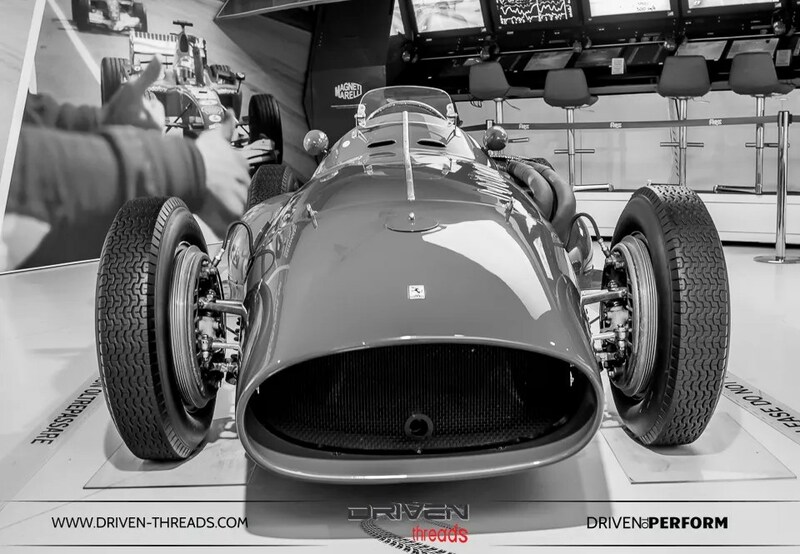 Designed for the ‘sports’ category, it won at Le Mans from 1958-61 and the World Sportscar Championship from 1957-60. 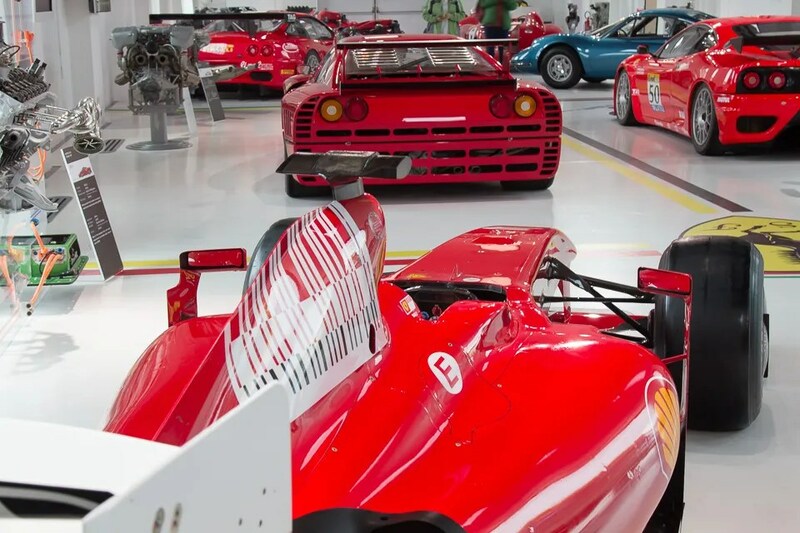 Ferrari’s rich racing heritage was displayed with machines from the past to present. 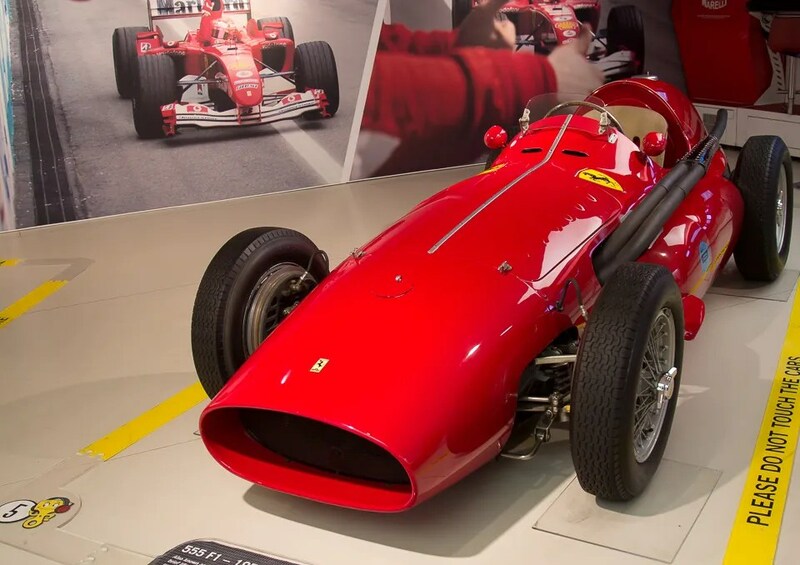 555 F1 from 1955 was a short lived racing model with a best result a win at the 1955 Monte Carlo Grand Prix, driven by the Frenchman Maurice Trintignant. Its engine is the 4 cyclinder Lampredi unit, with 2497cc. 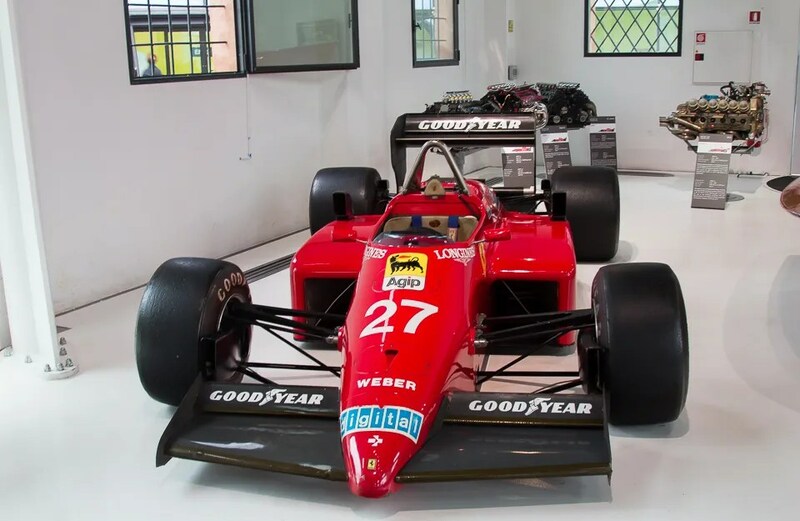 This F1 126 CK from 1981 was the first Ferrari single-seater to be turbo charged. Its name is a reference to its raspy 120 degree V6 which featured double KKK turbos. 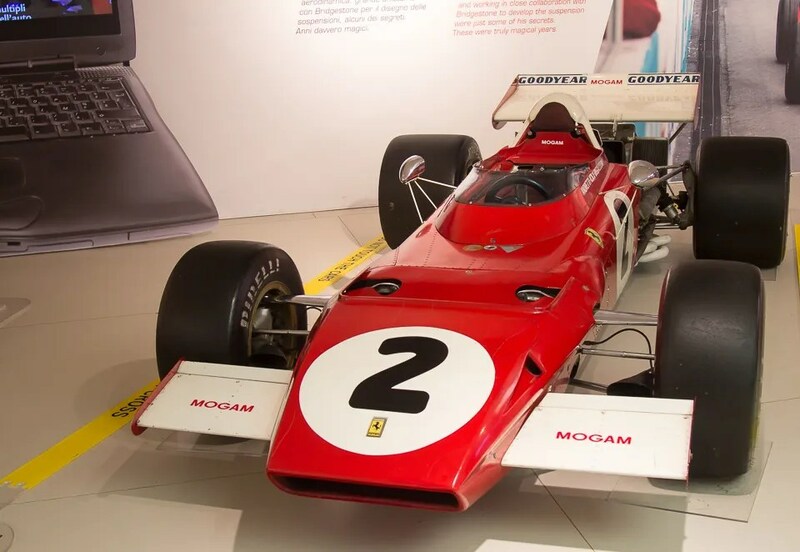 Raced by Gilles Villeneuve and Didier Peroni, it won the Monaco GP. It was later fitted with a supercharger, although results were less than spectacular. 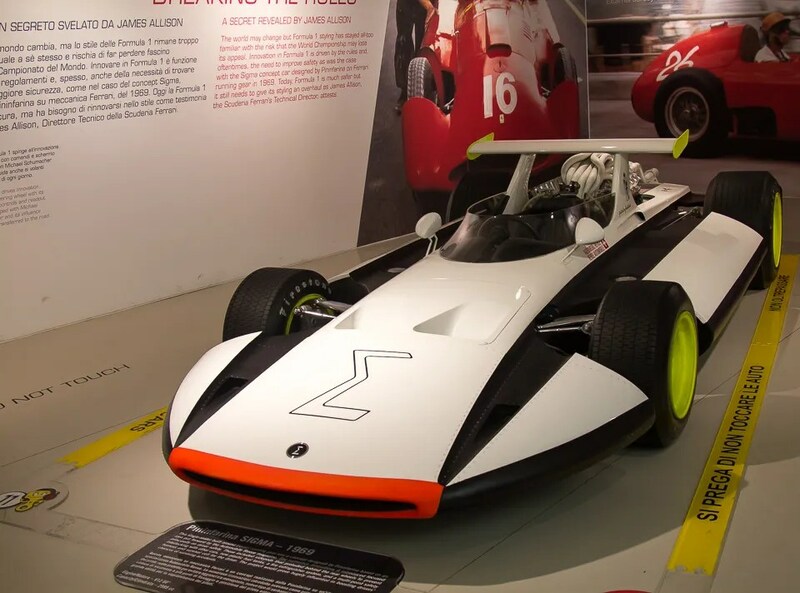 This futuristic creation is a Pininfarina Sigma concept from 1969. It utilises Ferrari V12 running gear. It’s pretty advanced for 1969 with safety features such as side pods, a plastic fuel tank, fire extinguisher system and a survival cell with multi-point safety harness. The 248 F1 from 2006 marked the end of the Schumacher era. Despite delivering seven victories in the season, contact in the final race prevented a final (and sixth) Driver’s title. 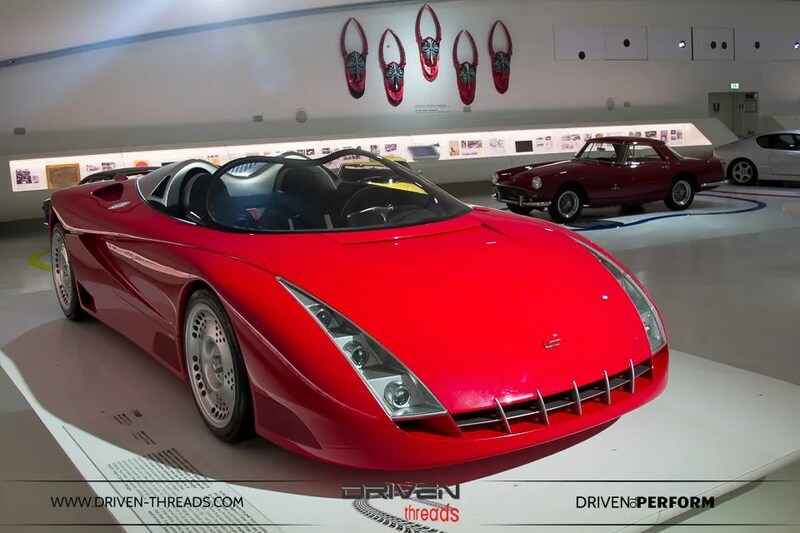 In the background is the Fioravanti LF1 Concept a concept car based on future and predicted F1 regulations. 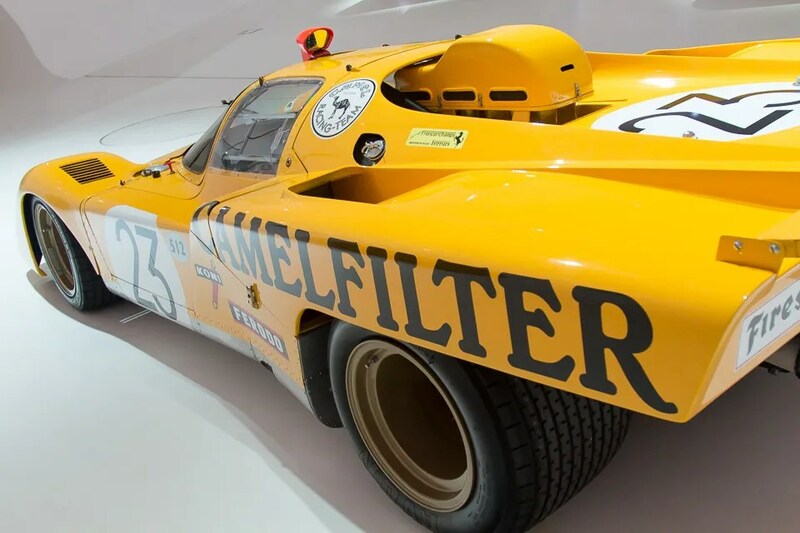 1970 5.0 liter V12 Ferrari 512S Coda Lunga as entered and driven by Franco Meiners. 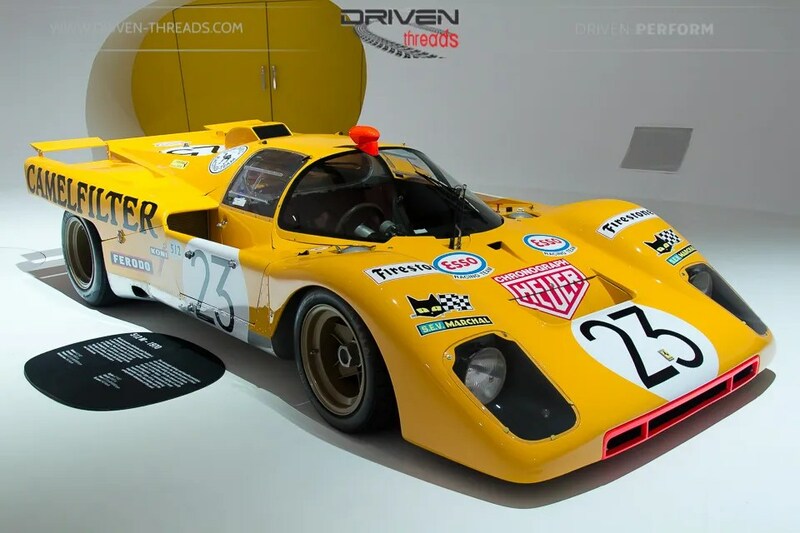 Mario Andretti drove a 512S to victory at Sebring and put the car on pole at Daytona. It features a sublime V12 with over 550hp on tap with a top speed of 340kmh. 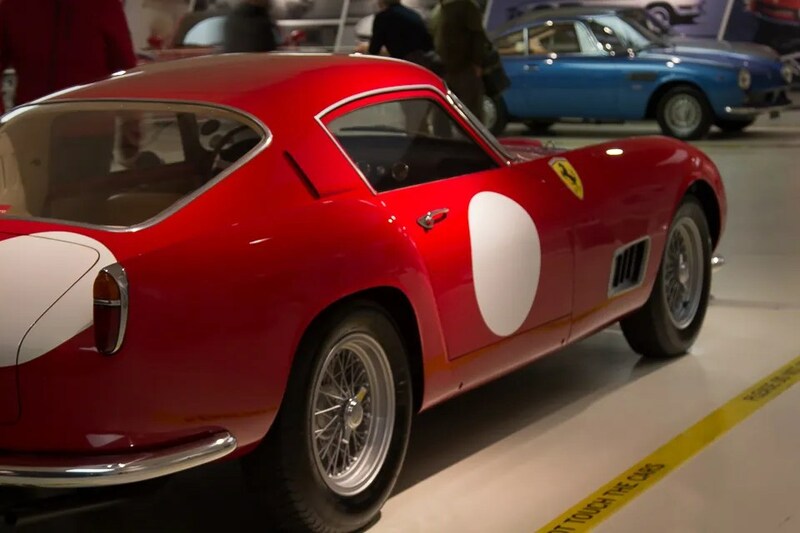 The dominant 250 GT Berlinetta Tour de France from 1956 delivered four victories in the Tour de France event and a second in the 100 Mille Miglia. It also triumphed at Le Mans and Sebring. Only 45 were built between 1956 and 1960. 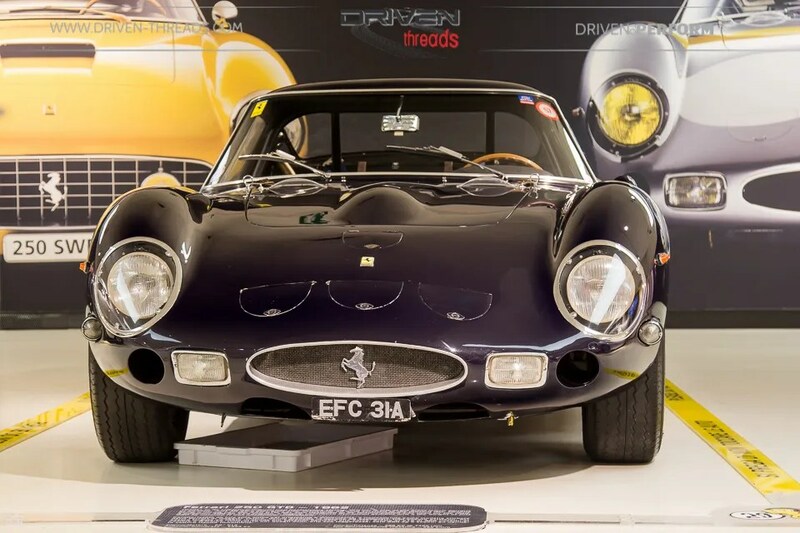 Absolute work of art; 1963 Ferrari 250 Le Mans. 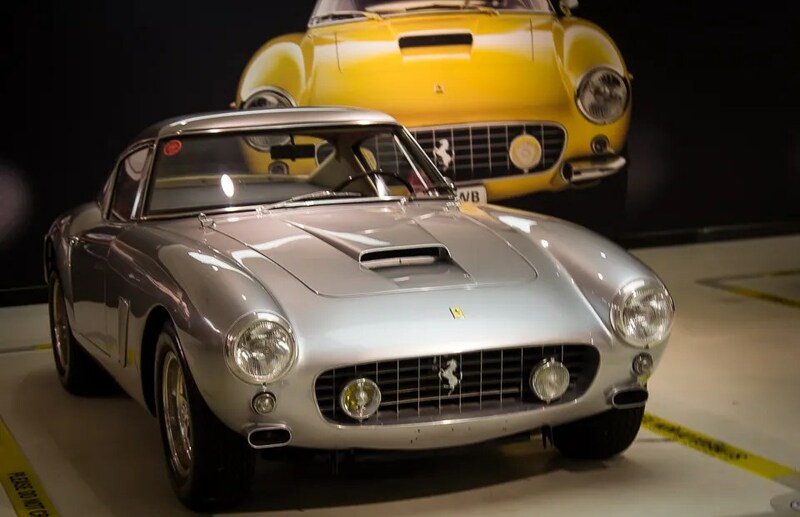 This 250 GT Berlinetta (SWB) from 1959 was the first ever Ferrari GT car to be featured with disc brakes. 1962 250 GTO in remarkably original condition. In total, 39 250 GTOs were manufactured between 1962 and 1964. 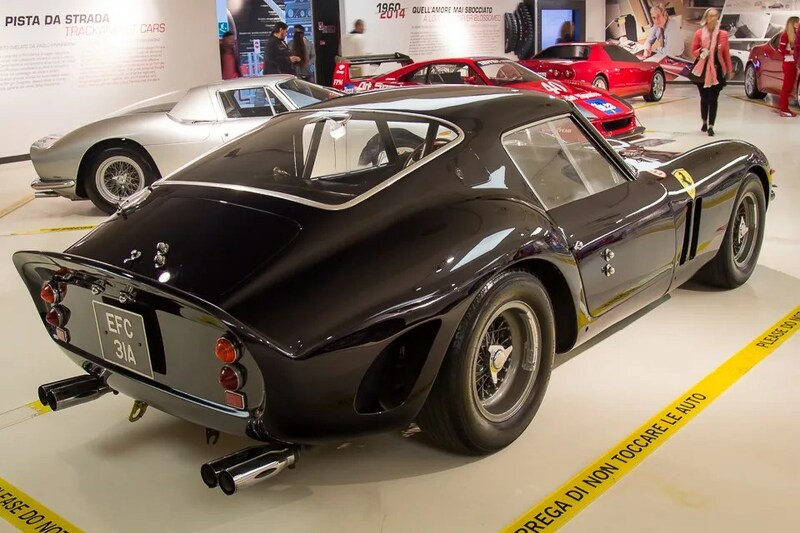 This includes 33 cars with 1962-63 bodywork (Series 1), three cars with 1964 (Series 2) bodywork similar to the 250 LM and three “330 GTO” specials with a larger engine. 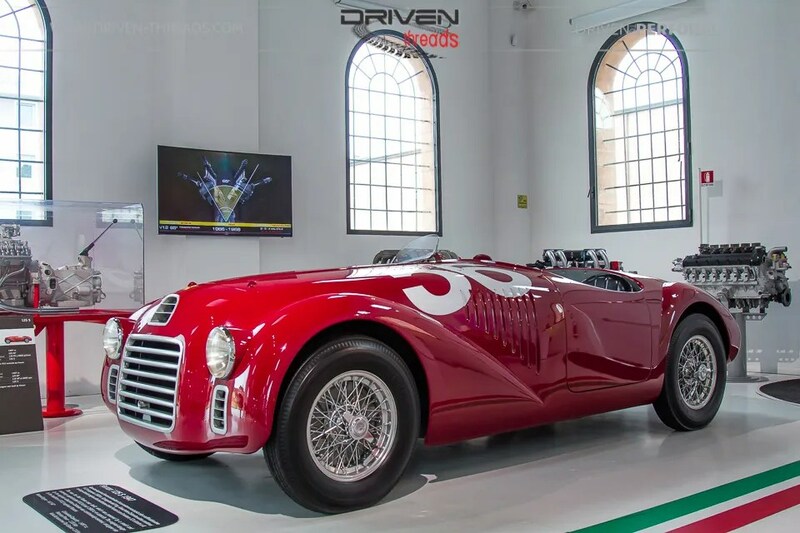 One with Stirling Moss history fetched over $35 million a few years back. 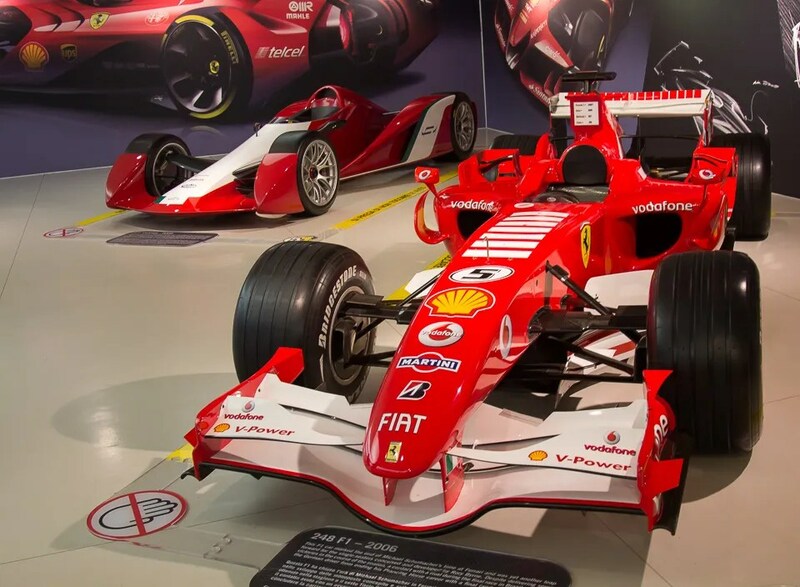 The centrepiece of the Museum is the display of Michael Schumacher. 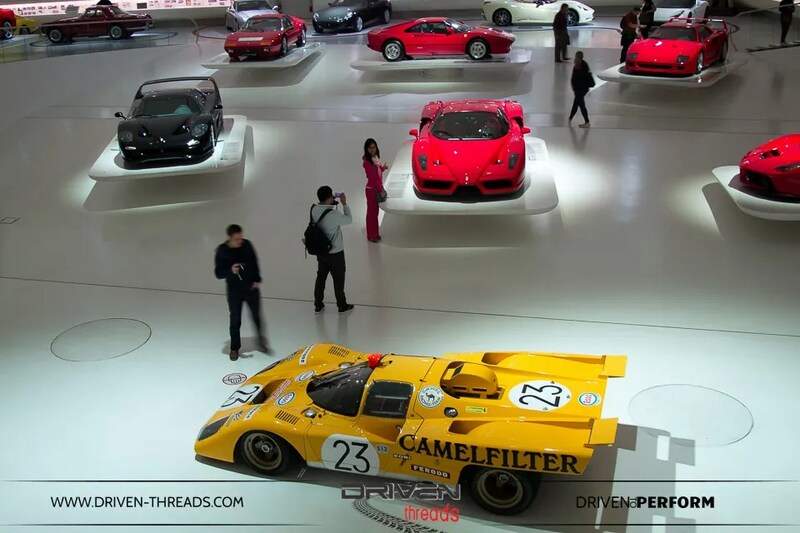 World championship cars from the golden period for Ferrari. Machines from 2000, 2001, 2002, 2003 and 2004 a tribute to the brilliant driver behind the wheel. 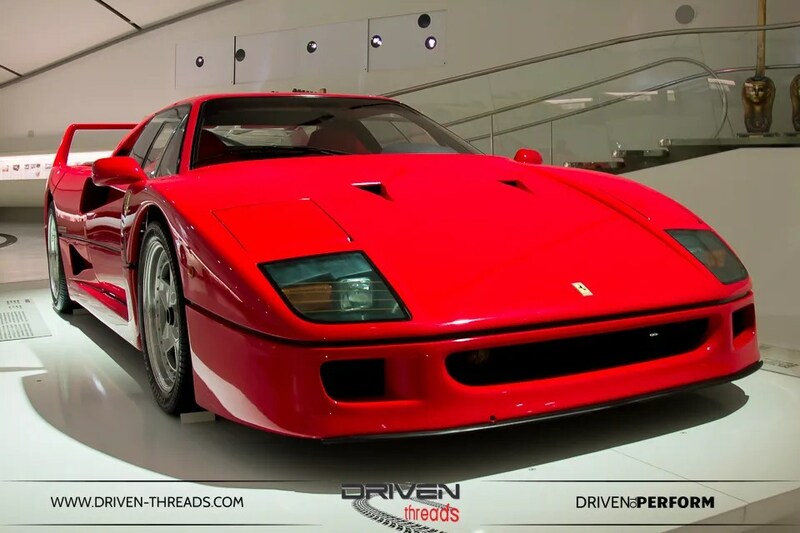 The concept car section illustrated Ferrari’s excellence in design and engineering. 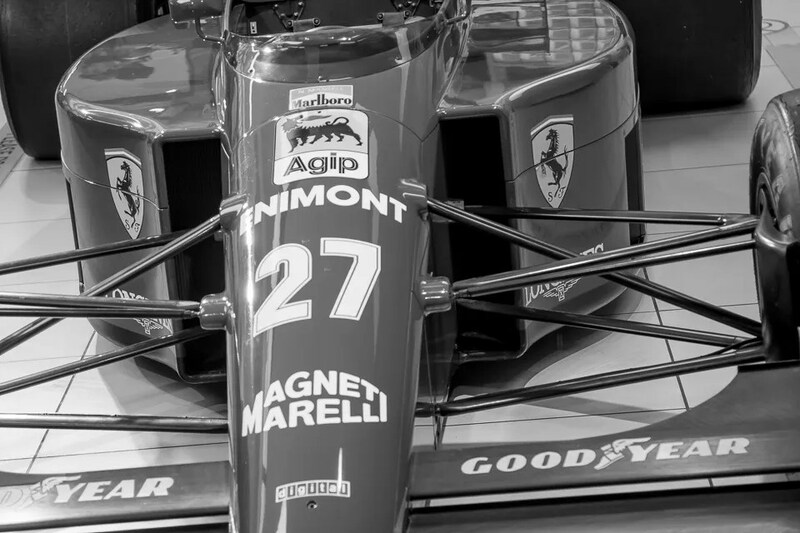 So much for the past, the future looks to be just as spectacular for Ferrari. 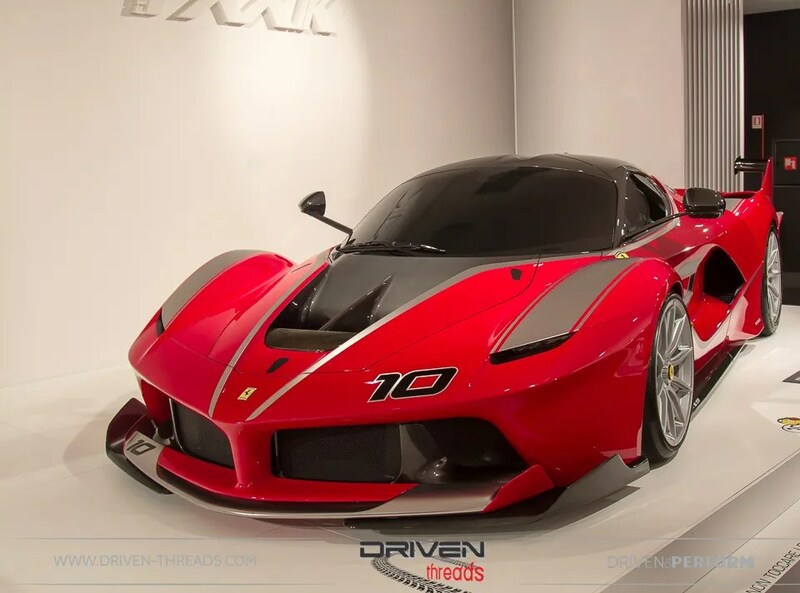 This 2014 FXX K is one of 25 track-only versions of the LA Ferrari. These cars will be used solely in a series of extreme tack sessions by skilled clients at circuits around the world. With over 1000 horse power they play are key role in data collection and for future model development. 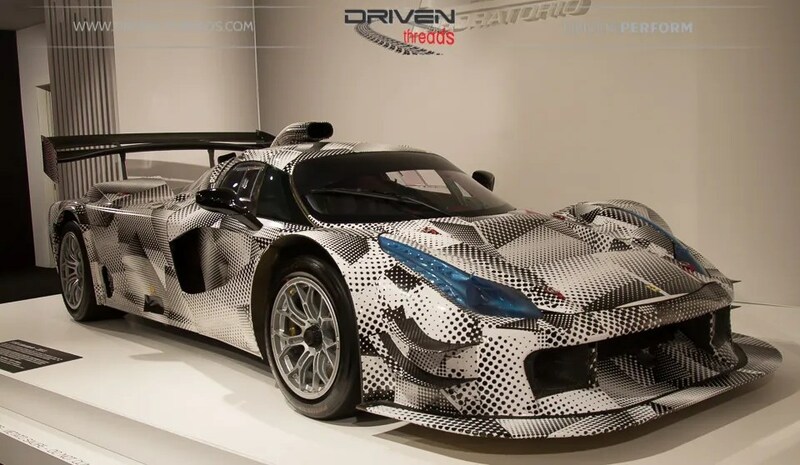 F150 Laboratorio from 2013 was a one-off track configuration LaFerrari used in FXX K testing. The aerodynamic and F1 inspired air intakes dominate the exterior body styling. 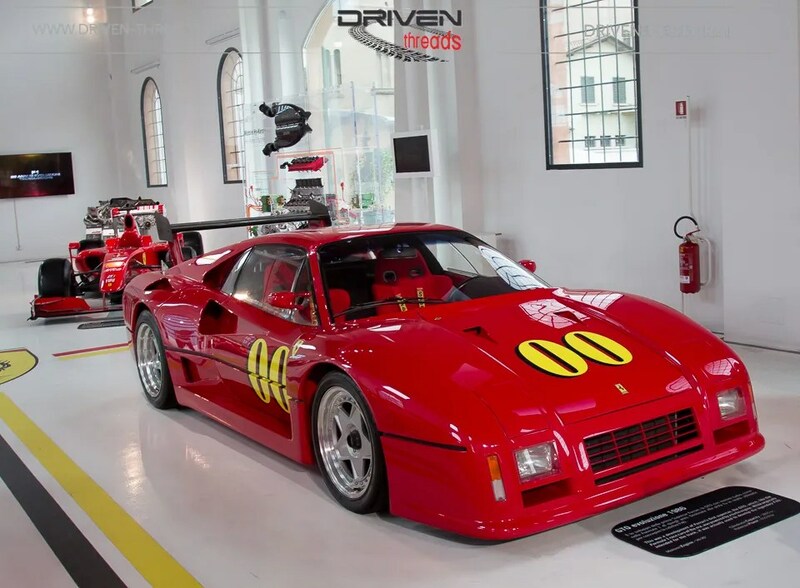 So have you been convinced to check out the Ferrari Museum? Are you a fan yet? 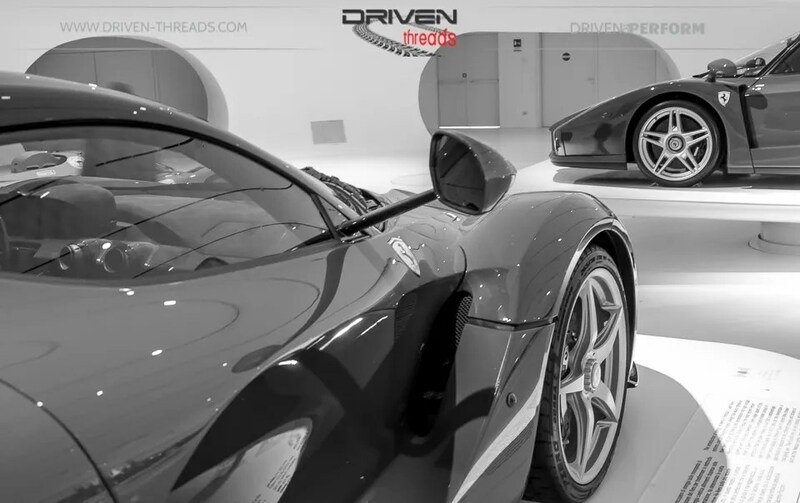 We hope you enjoyed our coverage of the Ferrari Museums.